The Southampton Boat Show is a spectacular annual event held in September and attracts visitors, exhibitors and investors from all over the world. An on-water Show boasting Europe’s purpose built Show marina located in Southampton, the cruise and boating capital of the UK. The Show started in 1968 and is held annually in September. An important sales platform for both national and international businesses attracting over 110,000 visitors. The Show attracts high net worth individuals from the UK and around the world. 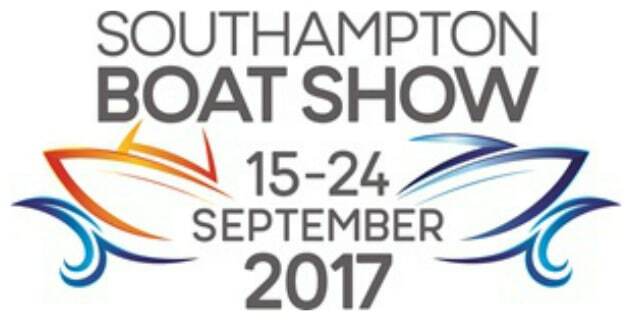 The Southampton Boat Show is one of Southampton’s biggest events and takes over the City for a 10 day period, whilst people of all walks of life discover what the marine industry has to offer them.